Water damage can be devastating. After a pipe bursts, your roof leaks, or rainwater leaks indoors, where do you begin to fix it? There are companies that specialize in emergency water removal — also known as water mitigation — to help restore your home or business and make it habitable again. 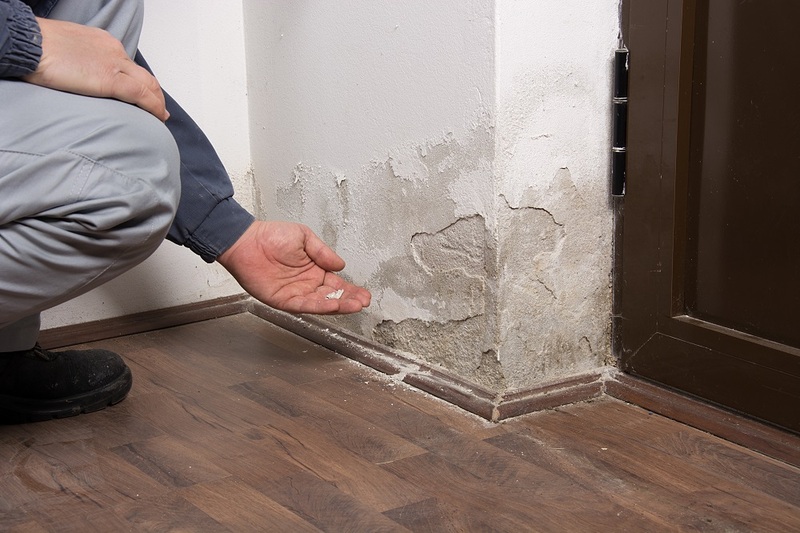 Water can introduce dangerous mold into buildings, make floors unsafe, and even soften building materials to affect the structural integrity of your home or office. Therefore, it’s urgent that you remove any standing water and residual moisture after a flood or spill. Water mitigation is a delicate process. Avoid making these three common mistakes that will incur further damage and put you and others at risk of harm. Above, you learned about some of the damaging effects that standing moisture can have on your home or office. But you may not realize just how little water it takes to damage flooring, drywall, furniture, cabinetry, and more. Mere humidity can draw mold indoors, and standing water can do much worse. Even more severe, though, is the tendency to misjudge the situation. If you want to try DIY water damage restoration, keep in mind that you might be underestimating the severity of the damage, especially if the water is sourced from the attic, between the walls, or other hard-to-see areas. You also want to remember that contaminated water from plumbing or dirty rainwater that leaks indoors can cause other adverse health effects. If you underestimate the extent of your water damage, you may fail to completely fix the problem or even impact your health in the process. Professional water removal services in Kennesaw have several tools at their disposal to remove standing water and dry water-saturated areas. Sure, cleaning up a glass of water you spill is doable with a mop and some dish towels, but floods are another problem entirely. You’ll need to use tools that are up to the challenge. Professionals have technology that absorbs standing water, safely dries wet areas, and even spots areas with hidden water damage. They also have access to materials that can prevent mold growth or even eliminate early signs of fungi. In addition, you’ll need to use proper safety attire when working with water that may be contaminated. This includes gloves, goggles, and protective footwear. Water goes where it wants to go, and that includes some surprising places. For instance, you may dry your hardwood flooring or carpet if it gets wet, but did you know that water can settle underneath your flooring and spurt mold growth? 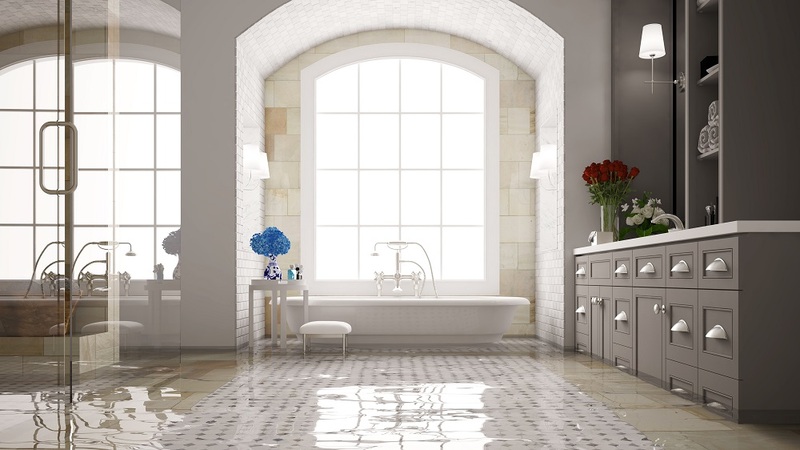 Water damage doesn’t just affect the areas you can see. You have to be thorough when drying flooded areas of your home and business, and that means checking every possible spot that water may leak or get absorbed. While you may think you’ll save money DIY-ing water restoration, it’s more cost effective in the long run to hire professional water damage cleanup specialists. Integrity Restoration & Remodeling Contractors offers emergency water removal in Kennesaw that’s thorough, careful, effective, and relies on the best water restoration technology out there. Contact them as soon as water damage occurs so you can get your home back to normal in no time.